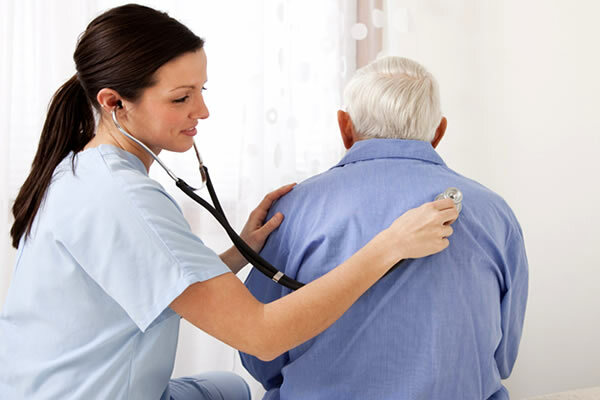 Prime Care is established to provide, exceptional home care services, to the citizens of Qatar. Families prefer to be, with their loved one during recovery, and want him/her to recover in a familiar environment. 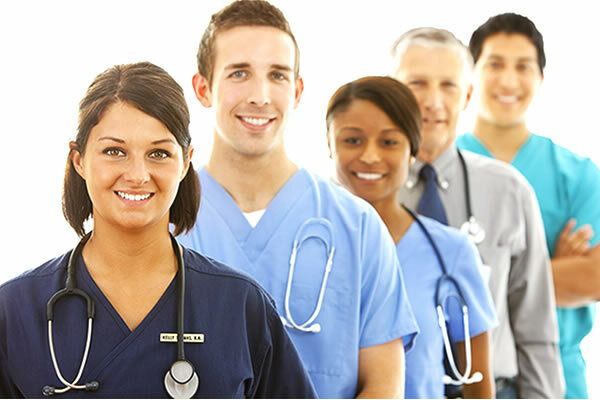 We help families and patients, to be with each other during the care, and rehabilitation process. We leave no stone unturned, to cater to your needs, and undertake personal care in a professional manner.  Copyright © 2016 Prime Care. Designed by Comelite IT Solutions.